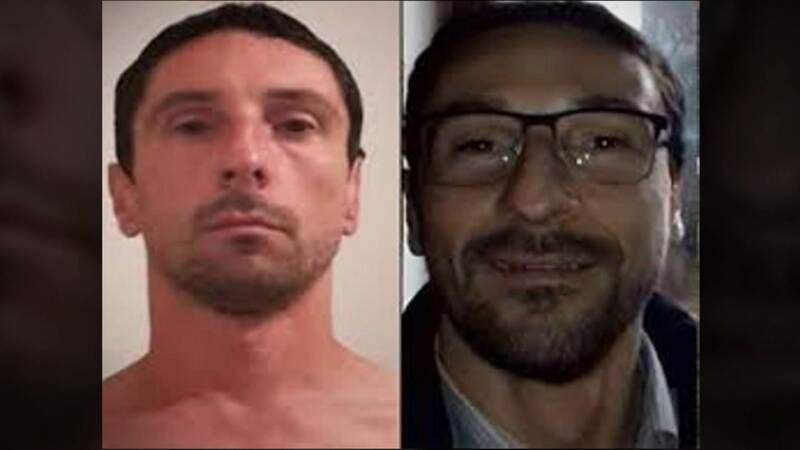 The Sarajevo police has unleashed one of the biggest manhunts in BiH, near the state capital, as Edin Gačić, suspected of two murders, remains free. Residents of the villages south of Sarajevo are afraid that Gačić would come seeking for shelter. The police has not been able to find him for days. He is suspected of the murder of Sead Sultanić, February 4 in the city of Konjic, and police officer Mahir Begić, who was on duty guarding the police facilities near the town Tarčin. The police suspects that Gačić is “armed and dangerous”, trying to find shelter in the snowy weather. No one has a clue where he could be, forcing the police to conduct a wide search, but the terrain is very demanding. All possible means are being used, including drones and special vehicles. But, Gačić still remains on the run. Unofficially, both murders were committed using the same gun, as traces and bullet capsules find on the crime sites are a match. Rumours have it that Gačić took the gun from the police officer he murdered. This dangerous man had been convicted earlier to 14 years in prison for the murder of his friend. Allegedly, Gačić was a member of the 7th Muslim Brigade (which was comprised mostly of foreign mujahideen and the most radical of Islamist fighters) during the war in BiH 1992-1995. After he was released, in 2002, Gačić went home and killed his own mother. As the inspectors concluded, after murder her he spent two hours in the flat with his dead mother, eating cookies. He was subsequently convicted to a 20-year sentence. Before the sentence expired he was transported to the Bihać prison. The administration of the prison warned all relevant institutions that Gačić is a “high-risk convict likely to commit the same crime after he is released”. Doctors demanded his lifelong placement in a mental facility, but authorities fail to do that. For a while he spent a peaceful life in Banja Luka, but he then took the shotgun again and started killing. His first victim, Sead Sultanić, was a shop owner in the village and no one knows why Gačić killed him. According to surveillance video tape, the killer shot Sultanić several times and then continued stabbing him with a knife. The circumstances, which followed to the murder of the police officer, are still under investigation. The Interior Minister of Federation BiH, Aljoša Čampara, told the television station N1 that Gačić is a schizophrenic, an asocial person and possibly suffers from a dissociative identity disorder. “He does not really have any friends he would keep in contact with, but we are trying to find out if he has anyone helping him, as he is hiding well. For eight days there has been no trace of him”, he said.